Home Cherry Hill News What’s open and closed during Yom Kippur in Cherry Hill? What’s open and closed during Yom Kippur in Cherry Hill? Some places offices will be closed in Cherry Hill Wednesday in observance of Yom Kippur. Yom Kippur began at sundown on Tuesday and will continue until sundown on Wednesday. As a result, a number of places around Cherry Hill are closed today. Find out what’s open and closed around the township. Post offices: The post office is open today and there will be normal mail delivery. Cherry Hill Township: Town hall will be closed on Wednesday. Trash, recycling and brush will be collected. Cherry Hill Public Library: The library will be open today. Cherry Hill Public Schools: All schools are closed on Wednesday to students and staff. 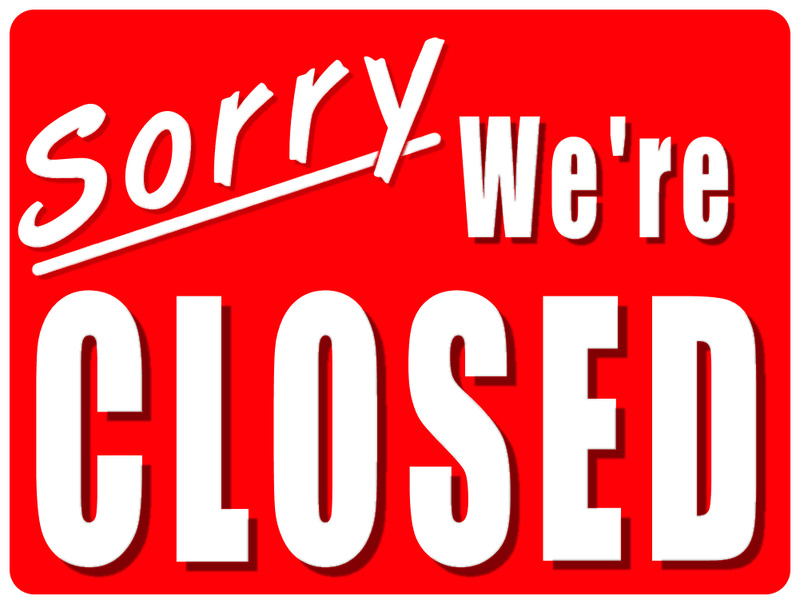 Katz JCC: The Katz JCC is closed today in observance of Yom Kippur. The JCC will re-open for normal business on Thursday. Banks: Nearly all banks, including TD Bank, Bank of America and PNC Bank, are open for their regular hours on Wednesday. Contact your bank for more details. Cherry Hill Mall: The mall will be open for its regular hours on Wednesday.